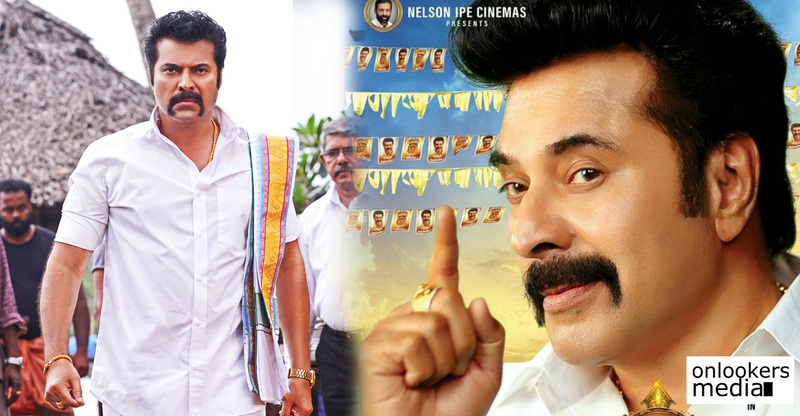 Mammootty starrer Oru Kuttanadan Blog is gearing up to hit screens as a grand Onam release. The movie which marks the directorial debut of Sethu is touted to be a feel-good fun entertainer. From the trailer and promos, the movie looks promises to be a sure shot entertainer that family audience seek during this festival season. A new song from the movie was released today in social medias. The song titled ‘Charathu Nee’ is rendered by actor Unni Mukundan. Unni has previously sung romantic tracks in movies like Achayans and Chanakyathanthram. Oru Kuttanadan Blog marks his the debut of Sreenath Sivasankaran himself as a composer. Sreenath is noted for his stint as a contestant in the hugely popular reality show, Idea Star Singer. He has composed a total of four songs in the movie. Oru Kuttanadan Blog has Mammootty playing a big-brother like role. Anu Sithara, Raai Laxmi and Shamna Kasim play the three female leads. Sunny Wayne, Jacob Gregory, Shaheen Siddique, Vivek Gopan, Sanju Sivaram and Jude Anthany Joseph, Nedumudi Venu, Siddique, Suraj Venjaramoodu, Vineeth Kumar, Lalu Alex, Thesni Khan, Nandan Unni and Sohan Seenulal comprise the huge supporting cast. Oru Kuttanadan Blog is being produced by Murali Dharan and Santha Murali under the banner of Anantha Vision. Extraordinary response for Chekka Chivantha Vaanam trailer!